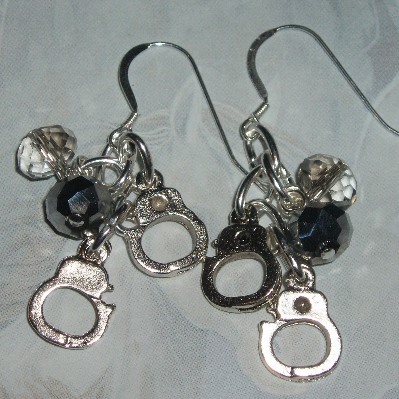 50 Shades of Grey Handcuff Earrings. Must have for any Fifty Shades of Grey fan. Great gift.